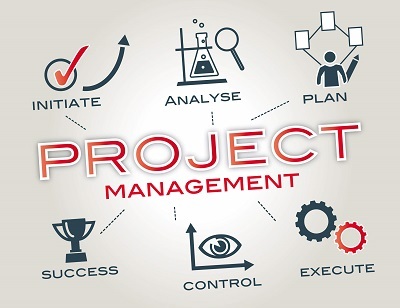 Project management consultancy services are necessary and critical to the success of complex projects (those that are high impact and time sensitive) within your organization. We provide Project Management resources on a flexible basis to optimize the customer’s resource base in the face of fluctuating demands, and also to avoid long term investment on permanent or long-term contract staff. We prioritize project sustainability by considering the social, economic and environmental impacts of our projects, and promoting local ownership and capacity development. Our management teams offer a flexible, client-focused approach based on our wealth of experience across complex projects and programmes in every sector, from manufacturing and pharmaceutical to large utility corporations, education authorities and national infrastructure schemes. We offer specialized project management services to guide your project from initial planning and design through engineering and construction, to final execution and approvals. Project managers work closely with designers, engineers, installation experts, and clients to make sure that every project is completed on time and within budgetary guidelines. Extensive expertise ensures that all regulatory guidelines and applicable codes are strictly followed. Total delivery of the project in accordance with established criteria.